Our advanced cloud based firmware security system software solutions are designed for automatic updates, higher resolution and redundant retention. Full Serice Burglar Alarm, Fire Alarm, Access Control, Video Surveillance, GPS/Tracking and More. Dual licensed by the state of Texas for private security and commercial fire alarm. Avenger Security started providing burglar alarm monitoring services in 2005. Avenger Security knows how to program, operate and/or monitor any security alarm system. Further, Avenger Security have access to the most advanced cloud based interactive cellular API's to the old Uplink, Alarm.Net, Telular, SecureNet. All Avenger Security must obtain license and prior to offering services in state. Avenger Security specialize in using any system with any service platform. 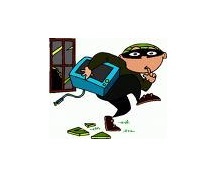 Avenger Security are trained to program, operate and monitor any burglar alarm system for client. 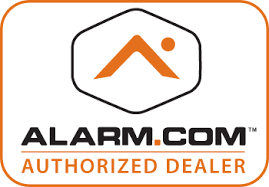 From the most advanced commercial burglar alarm applications to the simple solution. Avenger Security provides full service commercial and residential fire alarm systems and service in the state of Texas. Avenger Security wants to help protect your property from fire loss. Professional fire protection systems by Avenger Security. 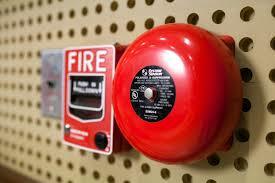 Fire alarm systems require onsite quote to obtain services. Avenger Security specializes in reprogramming commercial fire alarm systems from other providers. Avenger Security provides FULL SERVICE commercial fire alarm systems and monitoring services in Texas. Avenger Security specialize in all video camera surveillance systems. 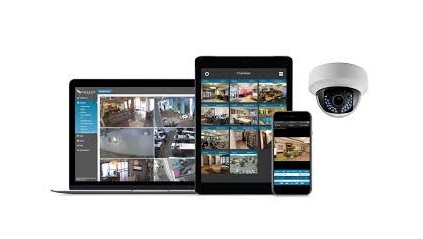 Avenger Security resells the most advanced cloud based application programming interface for any type of POE / IP camera, HD over Coaxial and/or legacy CCTV. Avenger Security can store video for agents at 720P, 1080 & 4K resolution for 7 days, 14 days, 30 days, 60 days, 90 days, 180 days, 1 year, 2 years or 5 years. 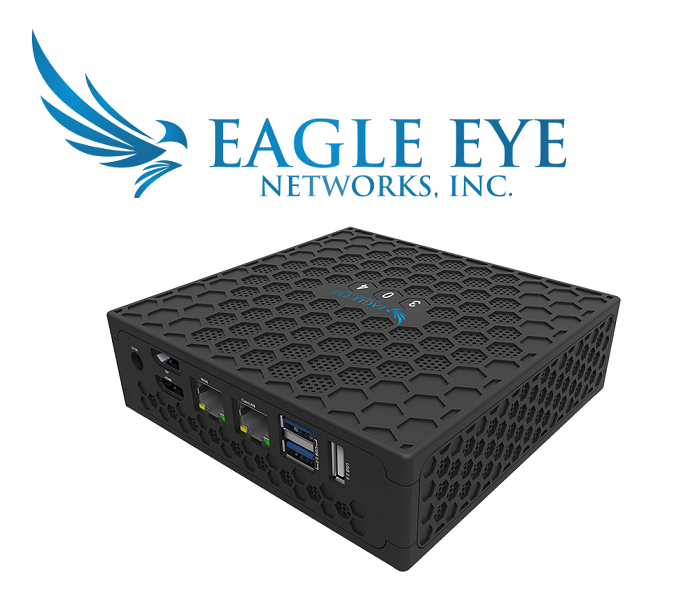 Cloud based firmware & software solutions that will outpreform clucky NVR and DVR hardware. Our video surveillance platform is future designed for higher resolution at the click of a button and data is triple redundant. Avenger Security specializes in all access control configurations and/or applications. Avenger Security are trained on the most advanced cloud based user managed access control platforms to the legacy standalone access controller. Avenger Security specialize in backward and forward integration of access control with video surveillance. Avenger Security has cloud based application programming interface solutions will control multiple locations with unlimited doors with a single simple to use interface. Avenger Security specialize in GPS tracking solutions to keep client track the location of fleet and/or vehicles in real-time on the map inside a simple to use application programming interface. Additionally, Avenger Security are trained on how to monitor temperature and humidity of cargo in route. Avenger Security can set threshold real time alerts and help take action to protect valuable or critical assets. Video Surveillance integrations available with transportation solutions. Make sure your cargo is not tampered with in route. Restaurants will lose up to 5% of food to spoilage. help clients constantly monitor and set notifications in any part of the restaurant where food can be spoiled with our wireless temperature monitoring system. Have your employees focus on delivering quality food and service. Avenger Security can help ensures all critical measurements are monitored and notifications are sent to managers when action needs to be taken. Avenger Security would like the opportunity to earn your business. Please contact Avenger Security and set up a free site evaluation today!